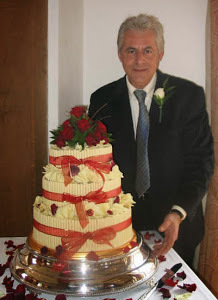 As well as our handmade chocolate and traditional wedding cakes, we are Swansea's specialists in celebration cakes of all kinds! We have also been creating our popular fresh cream cakes for birthdays and anniversary for years. 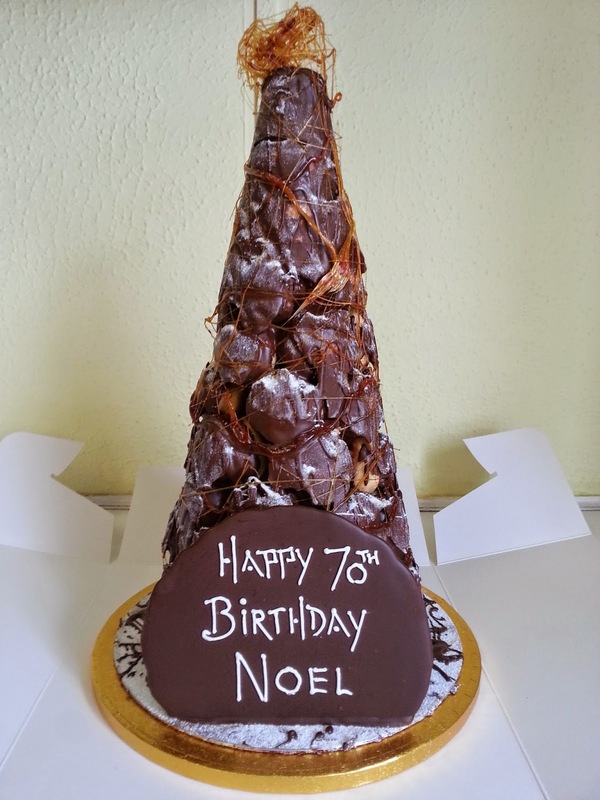 These are sometimes more cost effective for larger parties and taste superb! 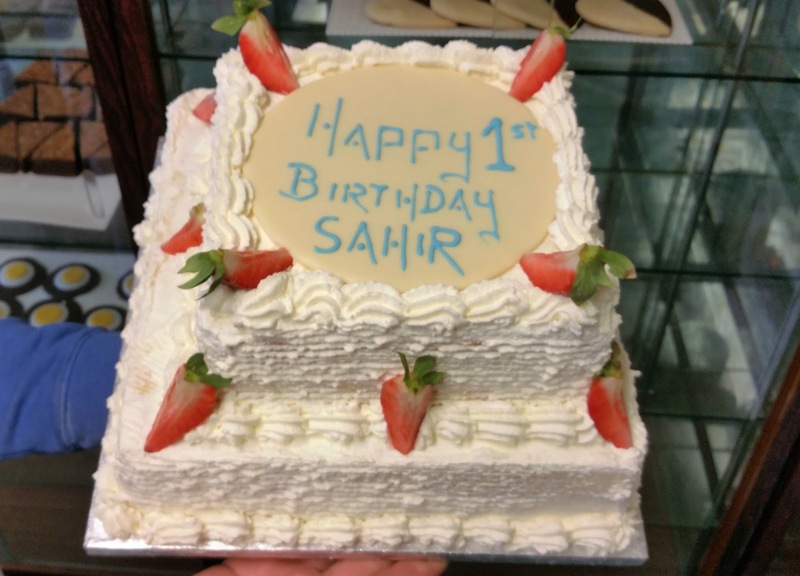 Our cake sizes start at 8" and go up to 14"
We can make sponge cakes, chocolate sponge cakes or fruit cakes. 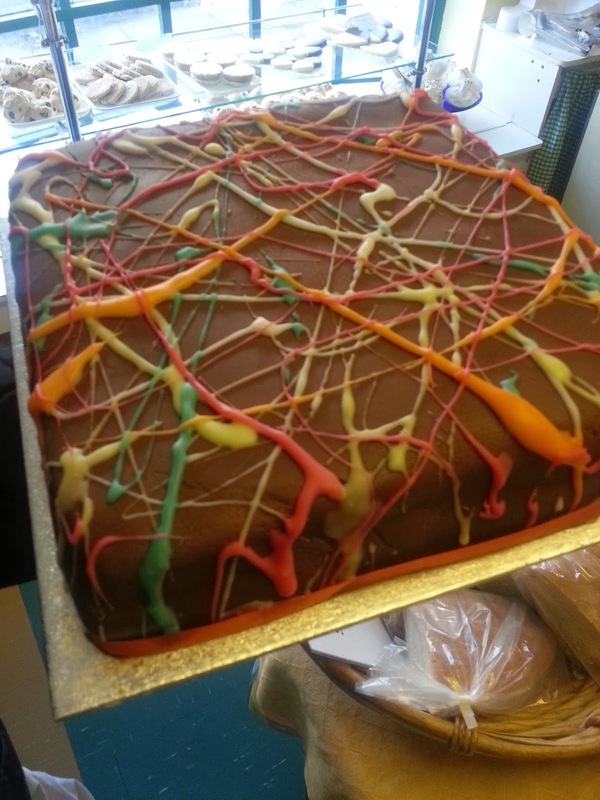 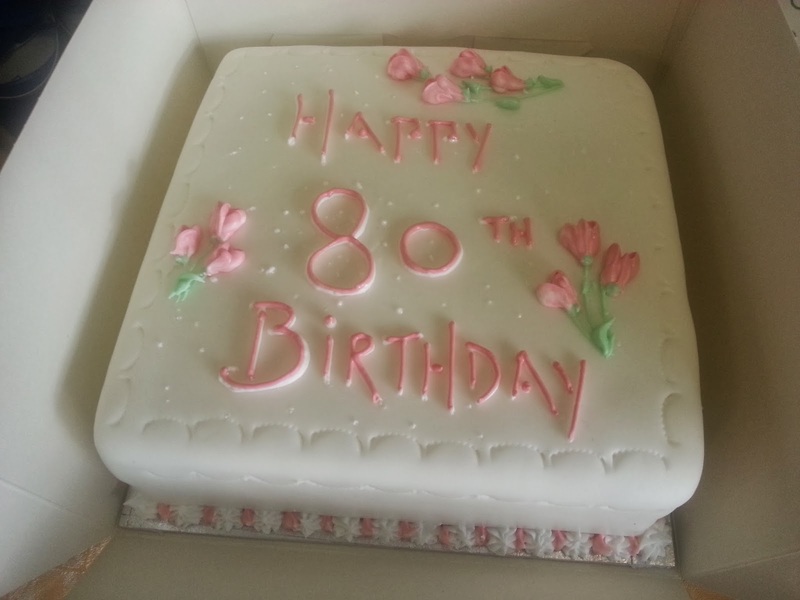 We can also make a fresh cream cake. 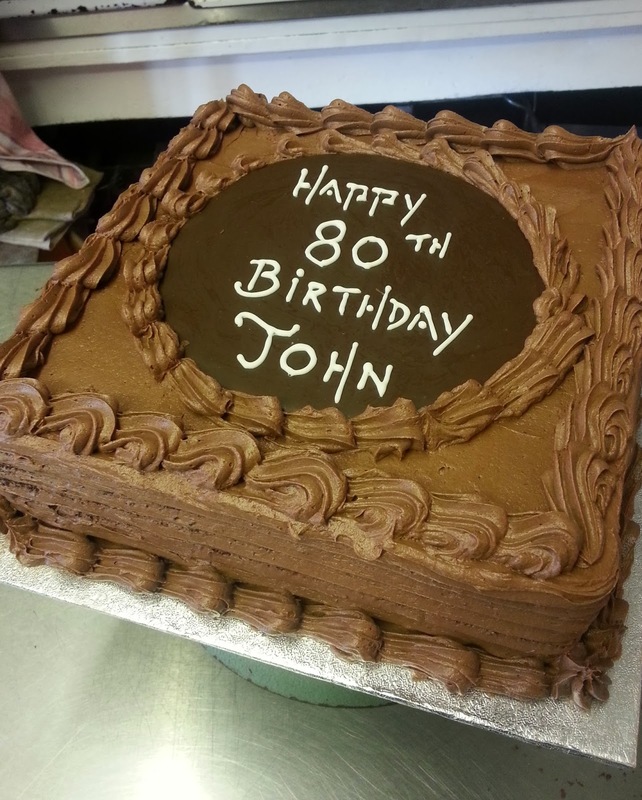 Personalisation is your choice - we can pipe a name and greeting, or even hand-paint a picture for you! 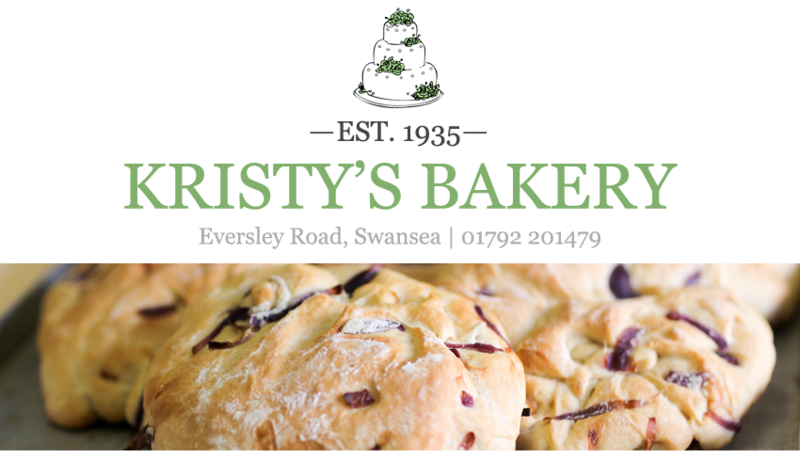 Please call into our shop on Eversley Road, Sketty, Swansea, SA2 9DE or call us on 01792 201479 to discuss what we can do for you.